Masonry Repair - MCP Chimney & Masonry, INC. 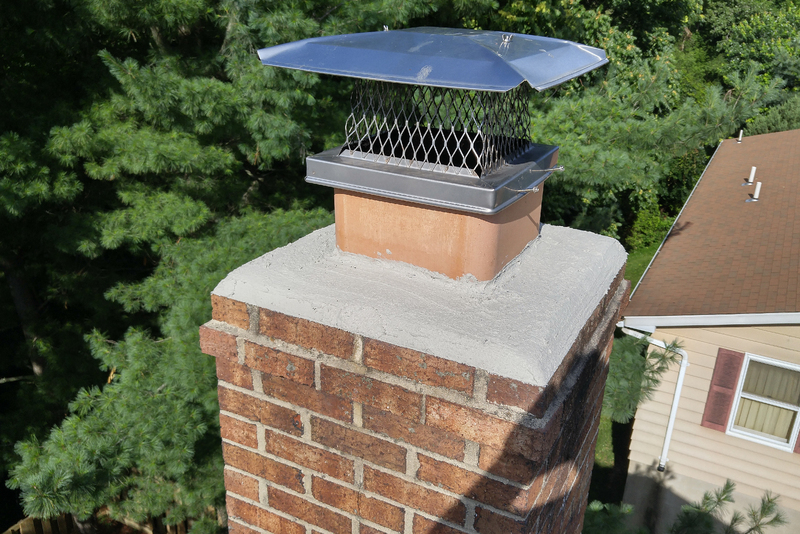 The flashing is where the chimney meets the roof and is meant to stop water from leaking through. Often times the sealant has dry rotted and must be reapplied. This is generally a fairly straight forward yet vital way to protect yourself from costly ceiling repairs due to water damage. The crown or wash is the masonry surface at the top of your chimney. Its job is to shed water away from the flue and also keep water from entering the chimney system. Cracks or missing pieces in the mortar crown can lead to extensive water damage in your chimney. Mortar crowns may be repaired with traditional masonry products or a specialized waterproofing product called Crown Seal. The firebox is the part of the fireplace where combustion of the wood or gas takes place and is often the first part of the system to be damaged since it is exposed to heat reaching temperatures up to 800 degrees. It is important to repair damaged bricks or mortar joints immediately to keep heat from damaging the chimney system or your home. If any of the bricks are loose or if the mortar joints are eroded our service technicians can tuck-point the damaged or missing mortar joints or rebuild your firebox with new firebricks and high-temperature refractory mortar; thereby restoring the structural integrity of this important part of your fireplace system. Prefabricated (metal) fireboxes that are found in many homes have masonry refractory panels that need to be replaced once they have cracks in them. The mortar between the bricks can crack and wear away over time. This is a very common problem and a solution that MCP technicians employ on a daily basis. The first step in a proper tuck-pointing job is to grind the old and worn mortar out of the joints. The joints are then thoroughly rinsed. New mortar is then “tuck-pointed” into the newly opened joints. The masonry will then strike the joints to seal and to give the joints a clean and detailed finish. If you have a question about scheduling an appointment or cost please contact us today!